CEO of Team Sun Construction Inc. This 5000 square foot custom home is set overlooking the lake on the Dye Course and boasts Mediterranean finishes throughout. 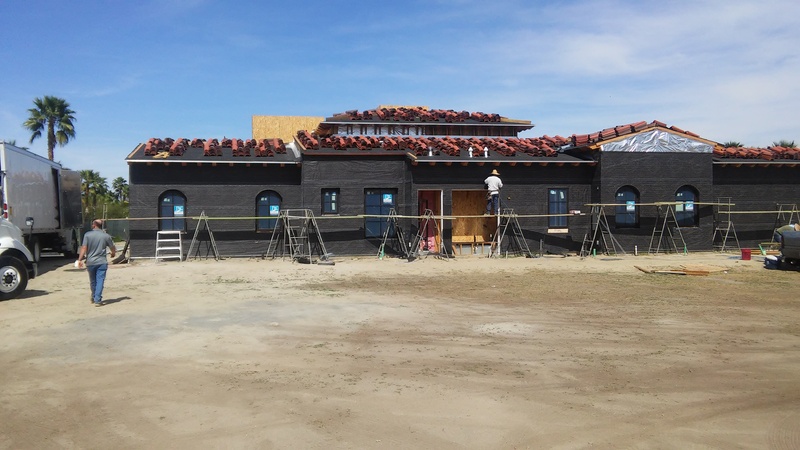 The construction crew is preparing for the stucco application and the interior finish work is set to begin next week. Damian Trevor with Team Sun Construction has managed the entire construction process for this residence from beginning to end.